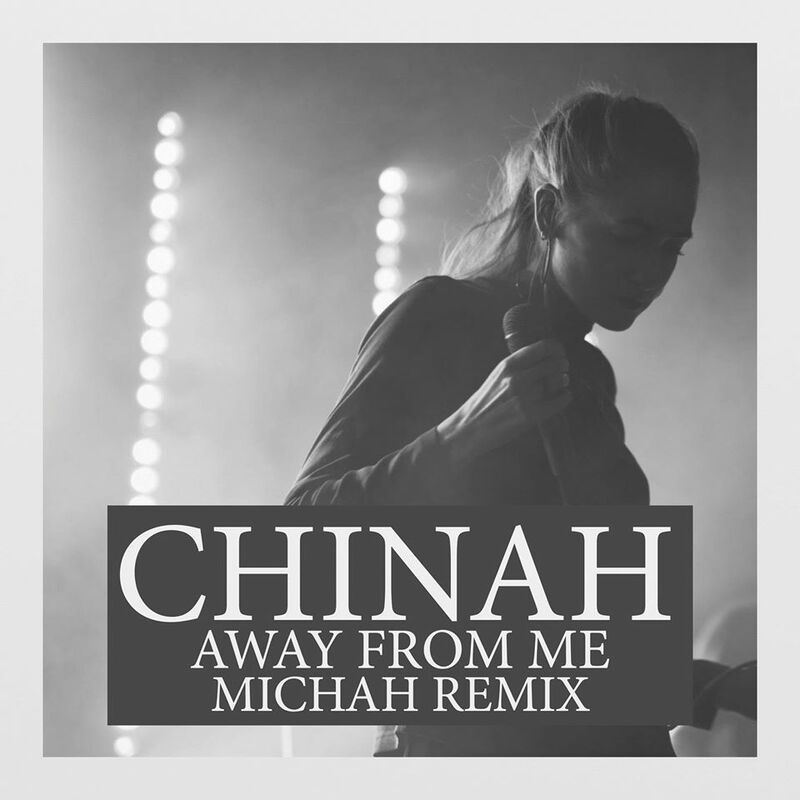 Hailing from the cool Nørrebro district of Copenhagen, three-piece R&B outfit CHINAH recently dropped their debut single Away From Me, layering vocalist Fine Glindvad's silky vocals over Simon Kjær's guitar-work and Simon Andersson's minimal electronic production to form a delicately constructed track with bruised confidence. Toronto-based producer Michah has transformed the gentle original into a smooth and slow house version. Michah applies a deft-touch, giving Away From Me a lift that sees it transformed whilst retaining the gentle sophistication of the original - the production wide-enough to fall right into. On the original version, the band explain: "'Away From Me' was written in the early spring of 2014. It was the first song from our EP, and it really made us find the sound we've been confident about for the rest of the EP. We wanted to cut the song to the core with as few layers as possible." Check out the premiere of Michah's remix below, and the original further down.